I purchased it for use in a clean room. Because the tip is hard and thin, it is easy to use for cleaning. This review is about item#75356942. Since it contains a lot, it is saved. This review is about item#35337075. Used to restore cultural properties. Used for removing dirt on fine parts and wiping applied lacquer when restoring lacquer art cultural properties. 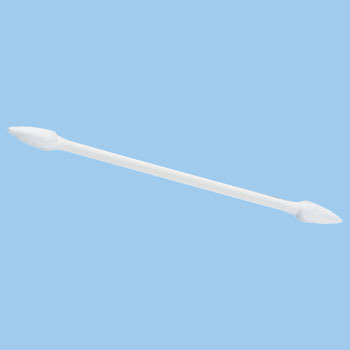 Unlike ordinary swabs, work is easy to do because there is hardness.